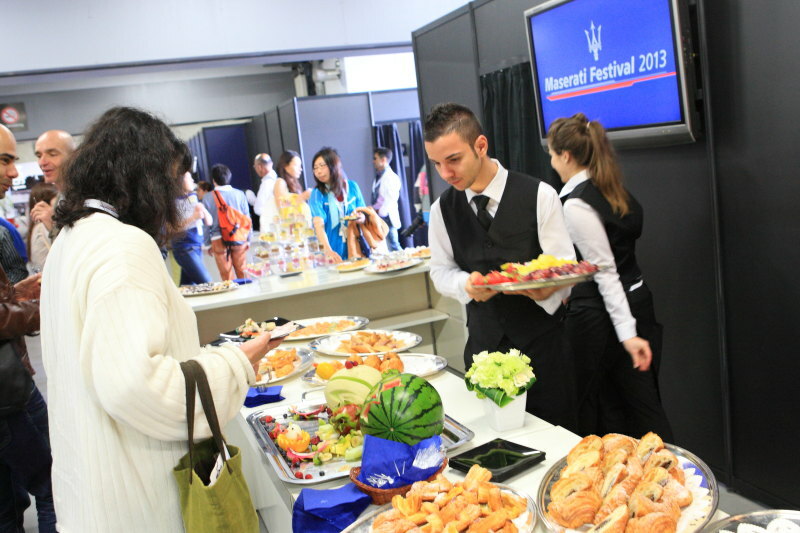 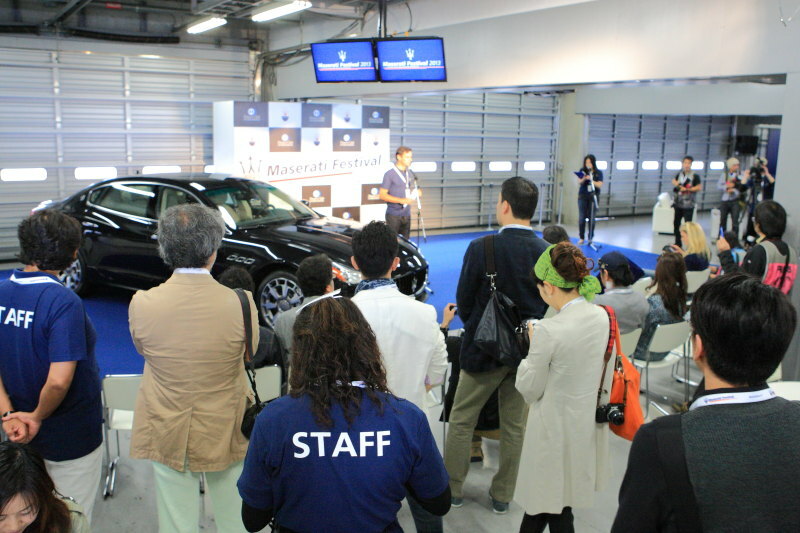 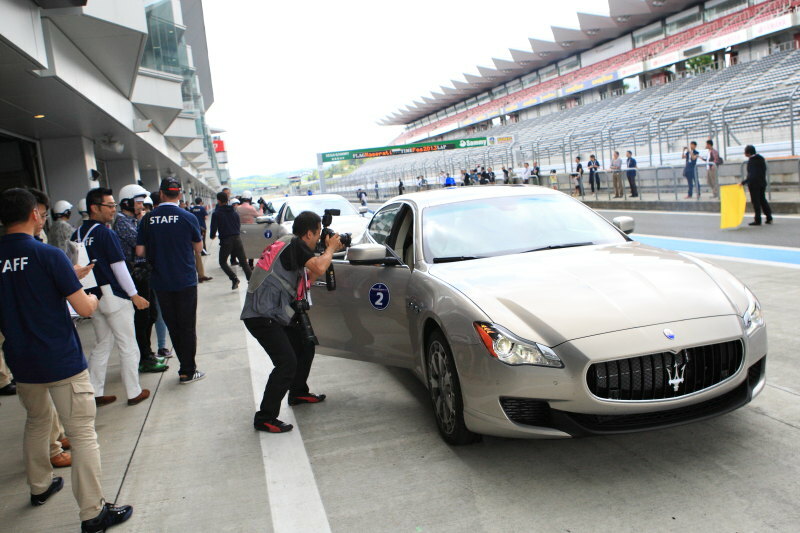 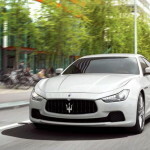 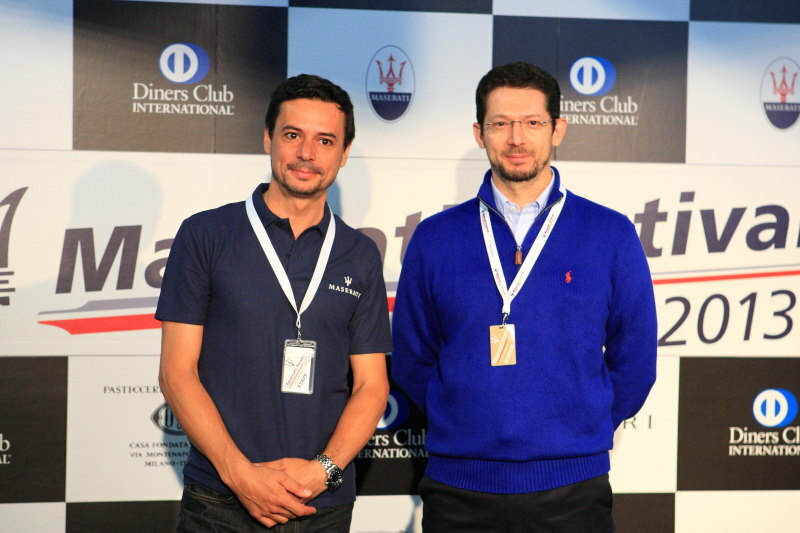 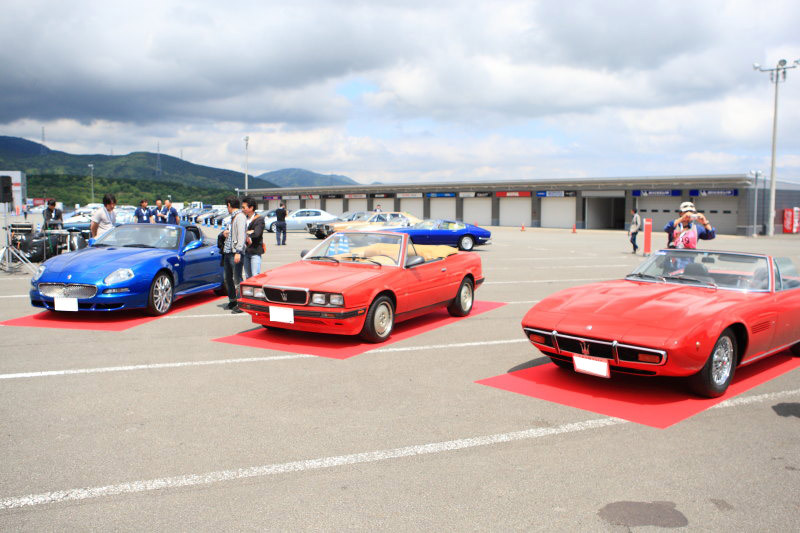 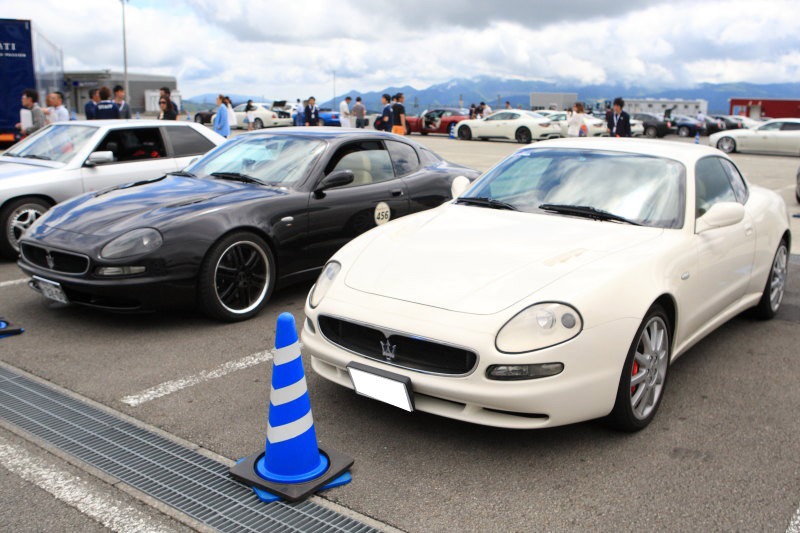 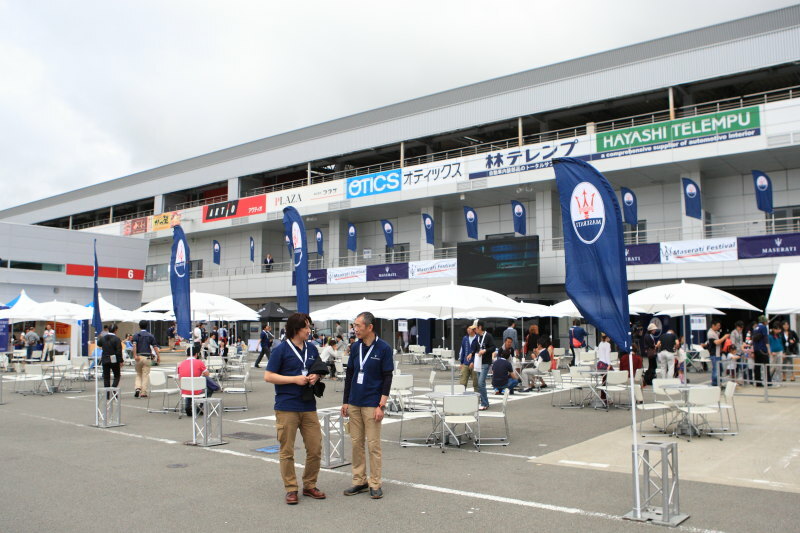 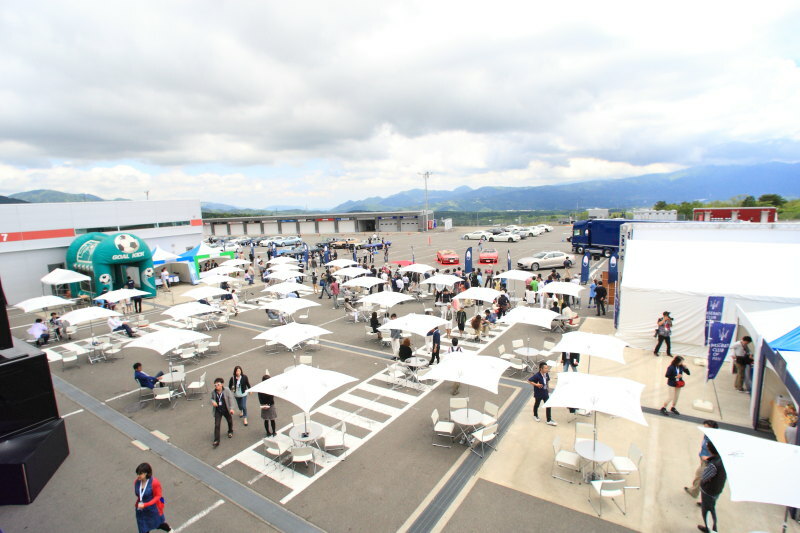 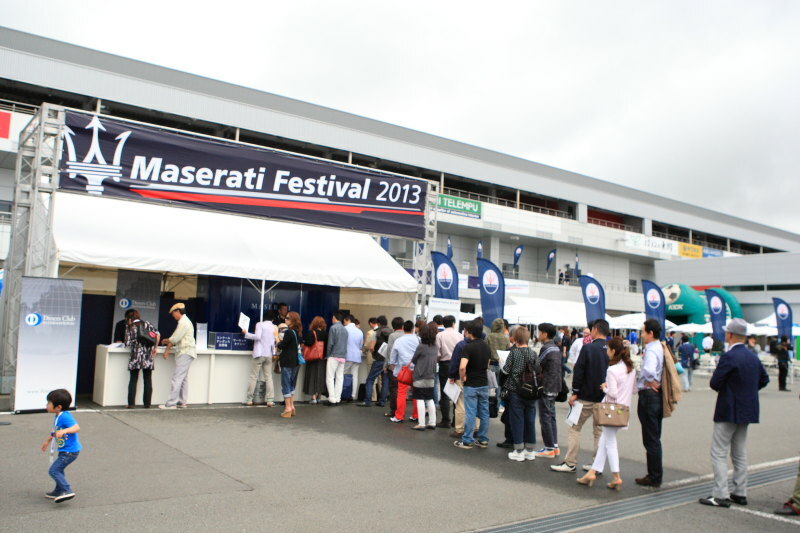 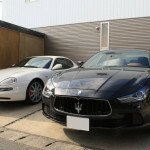 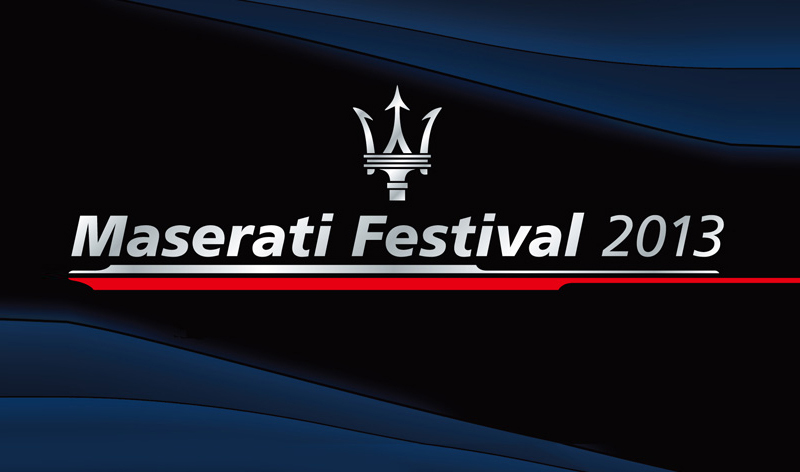 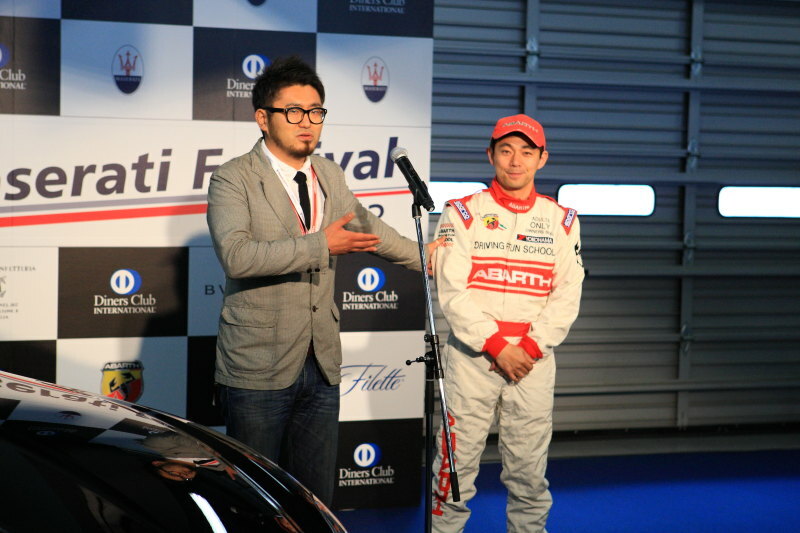 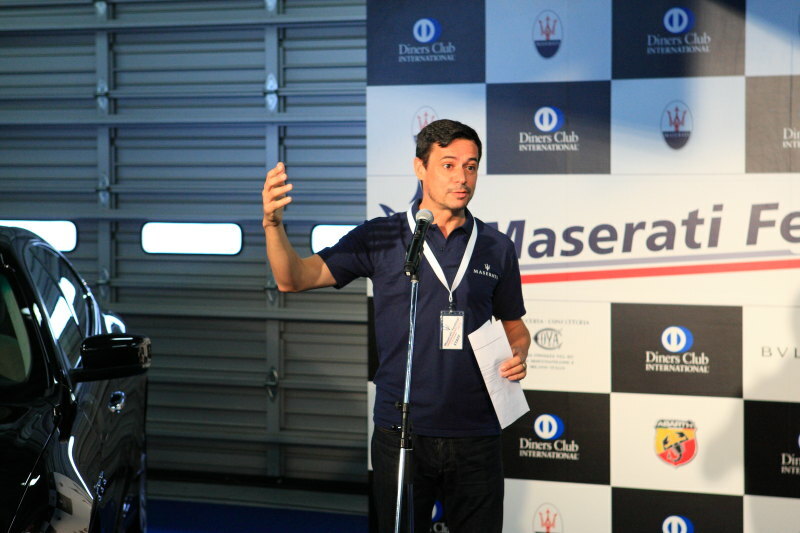 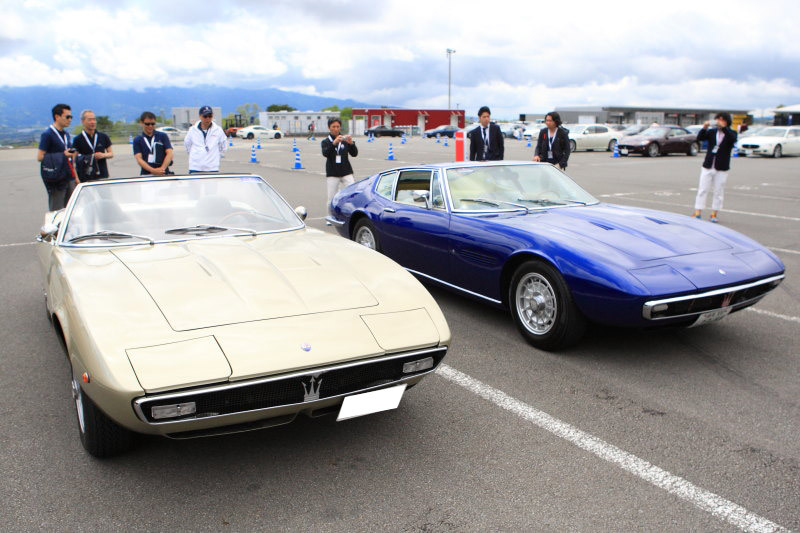 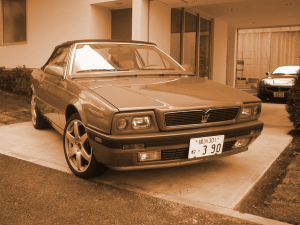 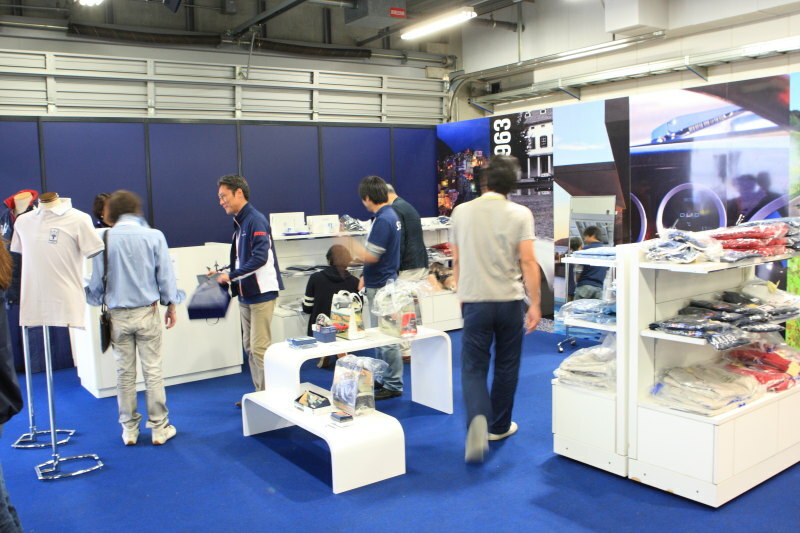 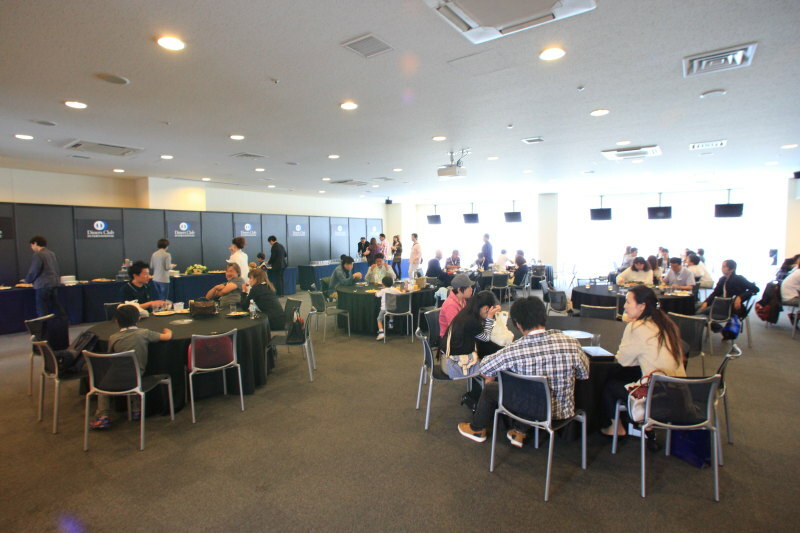 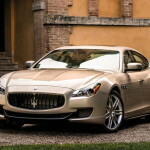 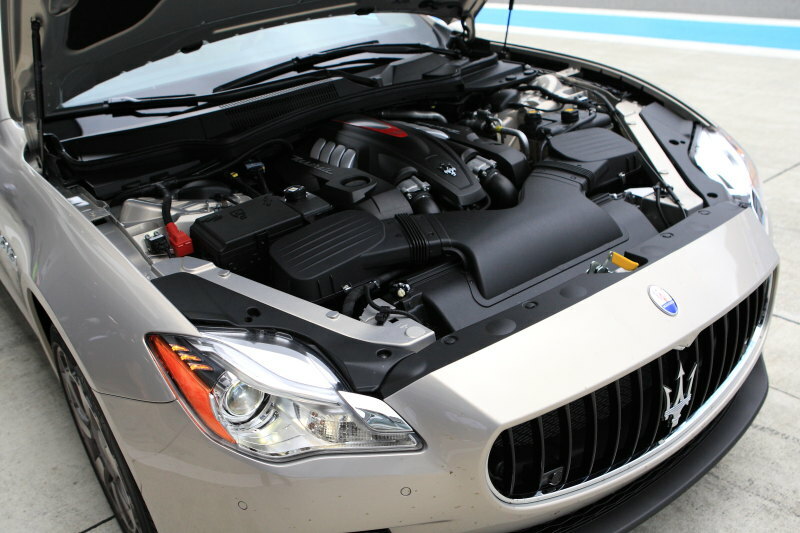 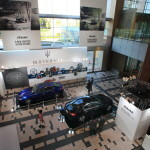 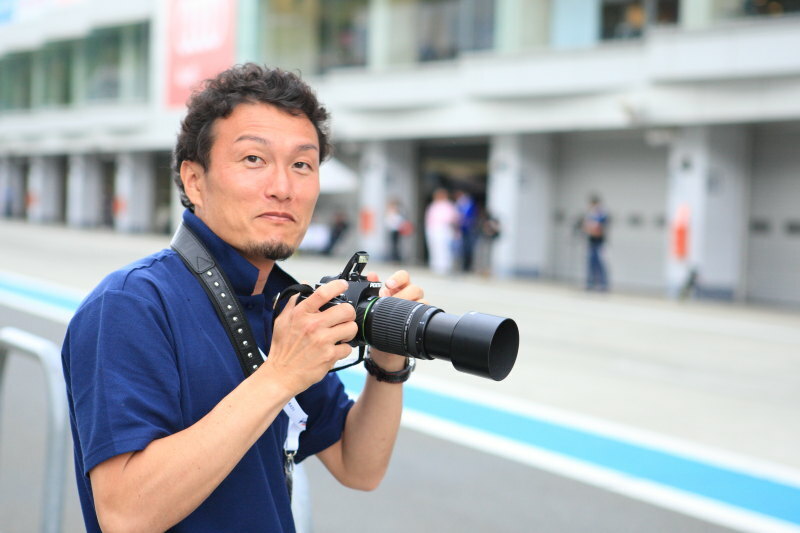 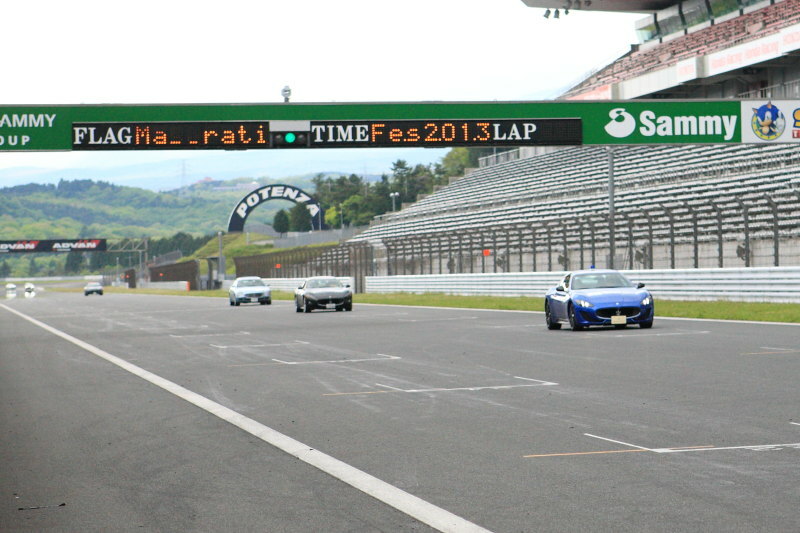 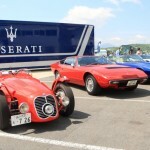 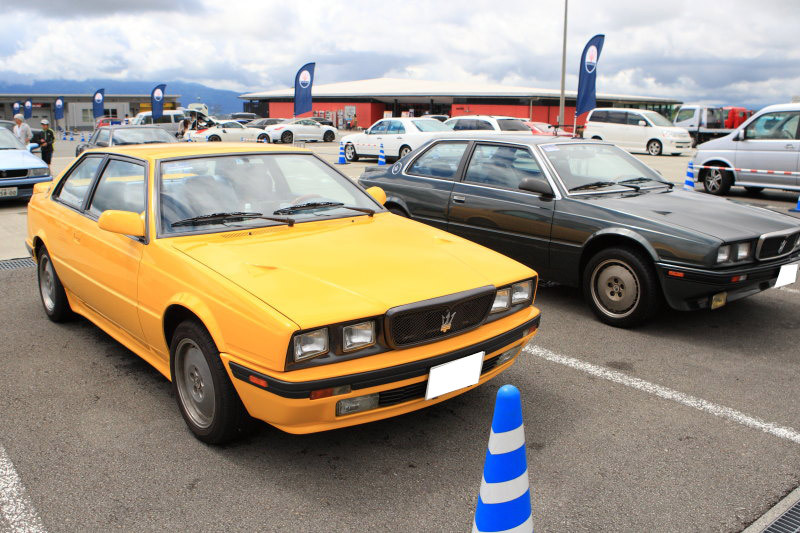 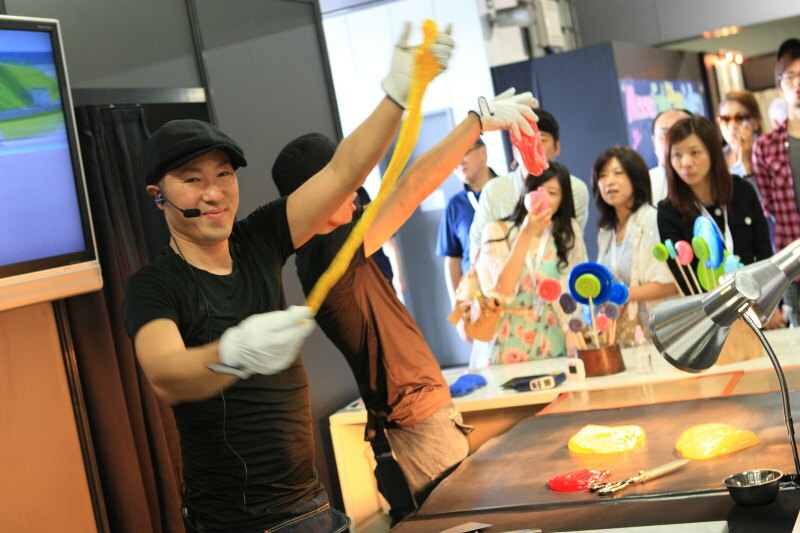 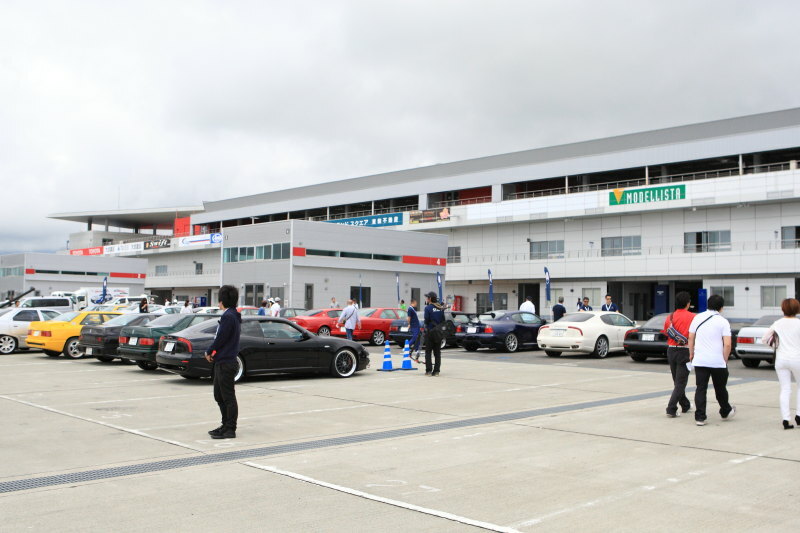 5/31、6/1The exhibition held in Hamamatsu City maseratighibli! 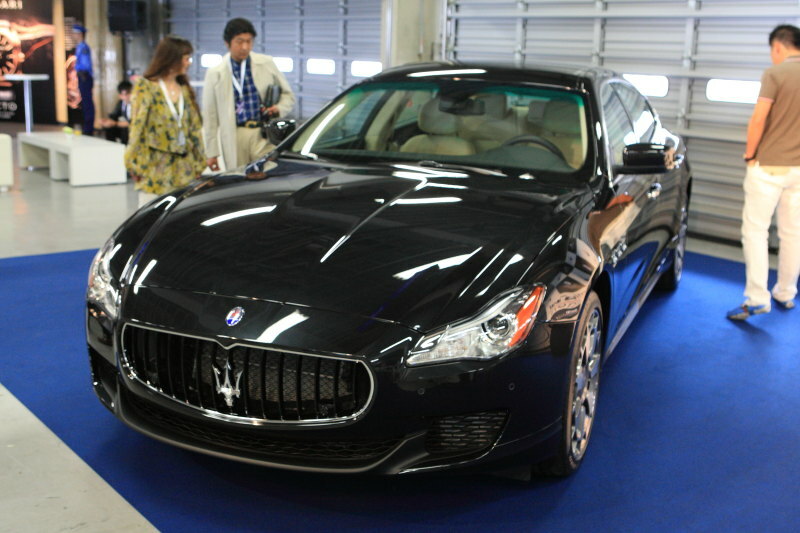 Tokyo Midtown in new 'Maserati Ghibli! 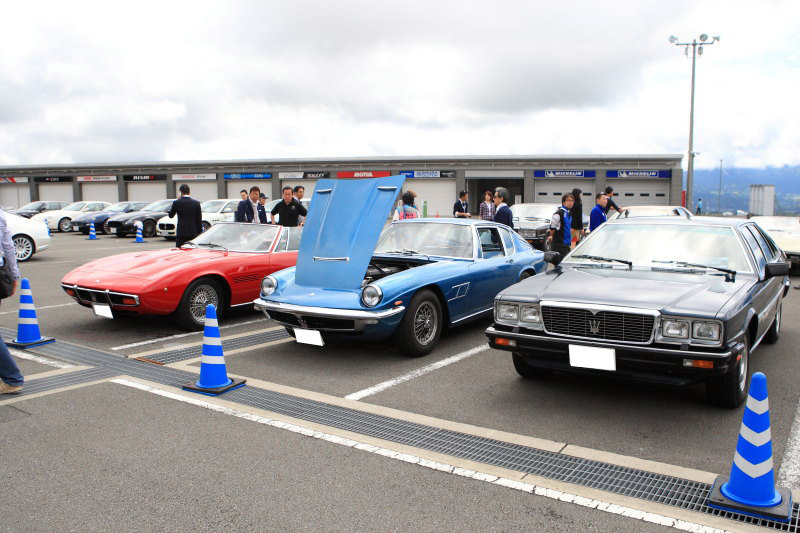 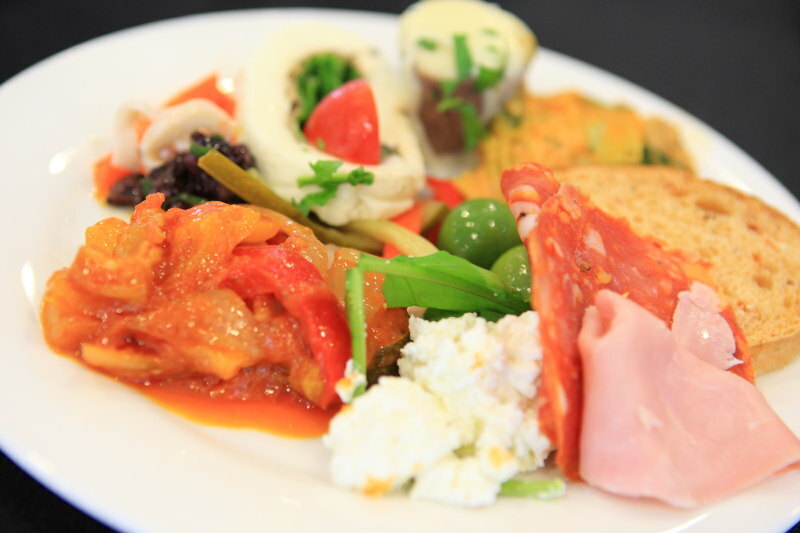 100-year anniversary celebration!